This car is huge news for the Swedish firm. Its flagship model paves the way for a complete revamp of its entire range, setting standards in both design, fit-and-finish and safety. The car you can see above is in sporty R-Deisgn specification, which means you get a swish bodykit and lots of sporty touches like the large alloy wheels. There's a choice of three powertrains on offer. The most popular in the UK is expected to be the D5 diesel, while company car drivers will want to investigate the seriously efficient (on paper) T8 Twin Engine hybrid model which combines petrol and electric power to offer sports car performance and very low CO2 emissions, thus low Benefit-in-Kind taxation. One of the most impressive things about the XC90 is the cabin. Not only is it extremely comfortable but it's a very high-quality environment to be in. The materials and switchgear are beautifully finished and mark a true step forwards for a company that's dying to take the fight to premium German brands - as well as aiming closer to home by taking on the might of Range Rover. Of course, Volvo is still Volvo, so there's also a massive amount of safety kit installed on the XC90. We don't ever want to crash, but if we had to we'd like it to be in an XC90. Parkers was lucky enough to be among the first in the world to drive this new car in Barcelona last month. To find out what we made of it, read the full Volvo XC90 review. 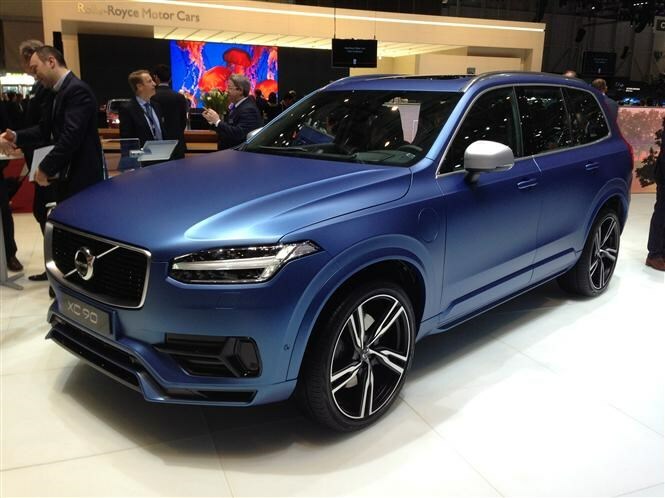 Volvo believes this is where the market is heading. All those people buying SUVs will move over to Cross Country vehicles soon, according to the Swedish firm. 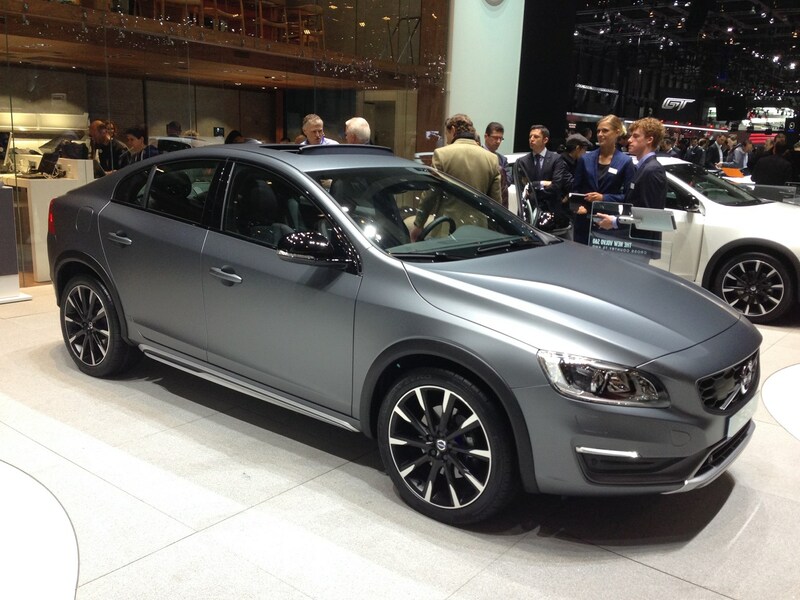 With that in mind there's a pair of new cars based on the S60 saloon and its V60 estate relative. 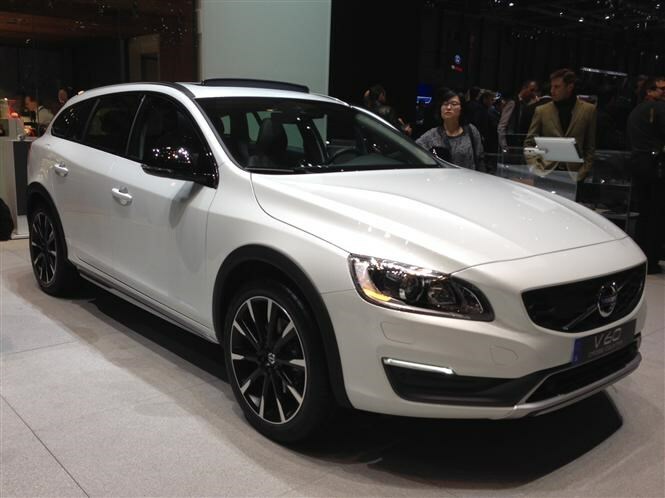 For the full low-down, click here: Volvo V60 Cross Country or Volvo S60 Cross Country.